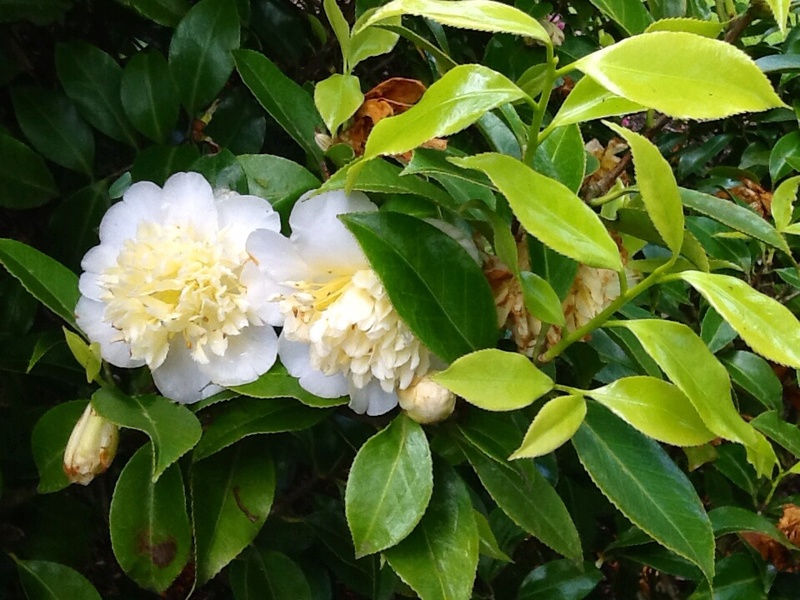 Home / Camellias / Camellias Sasanqua Japonica potted / HUGE Variety Pack, Random 100 plants mix Camellias, Sasanqua/Japonica. 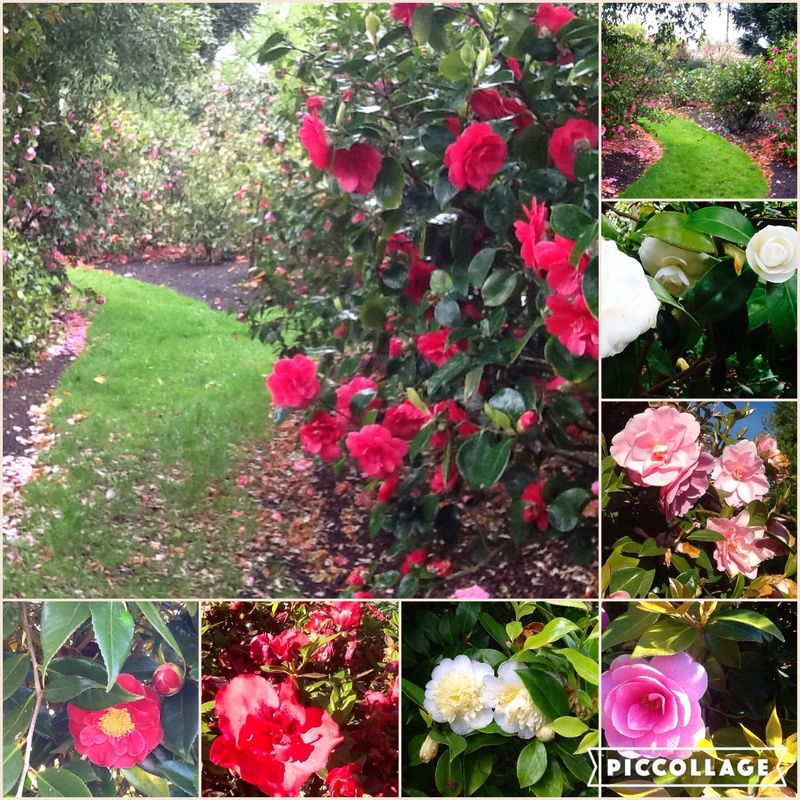 HUGE Variety Pack, Mix of 100 Camellia Sasanqua/Japonica plants. Huge savings here! Pick all same or all mixed, choose all Sasanqua or all Japonica or mixed in order comments when checking out Online or with your phone/email order. Fabulous nursery selection for your for surprise! Best available will be included in pack. Can also nominate numbers of each Sasanqua and Japonica for your pack.